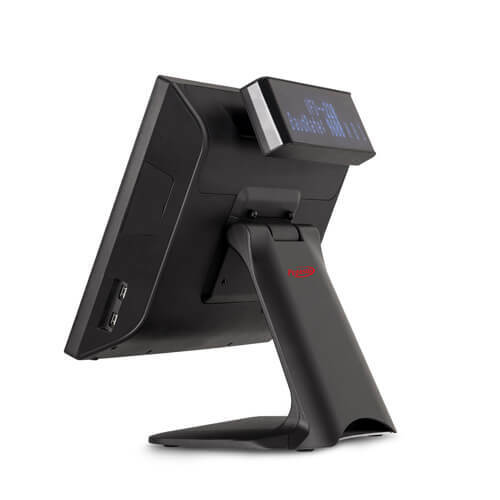 Solid aluminium casing, high quality components and a true flat splash-proof screen, all at a competitive price.It’s the professional quality touch EPOS system with beautifully integrated extras that does it all - in style. 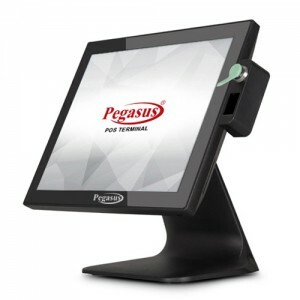 Pegasus BestPOS is the stylish latest generation EPOS touch system with a smaller footprint, modern sleek design, smarter cable management and extra strong cast aluminium construction. 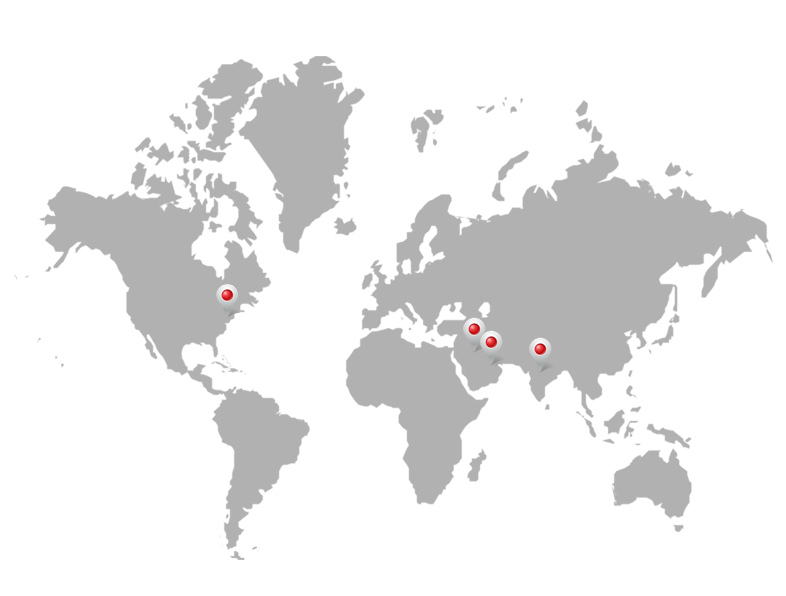 If you need a competitively priced, high performance full function EPOS system Monitor BestPOS is the model for you.